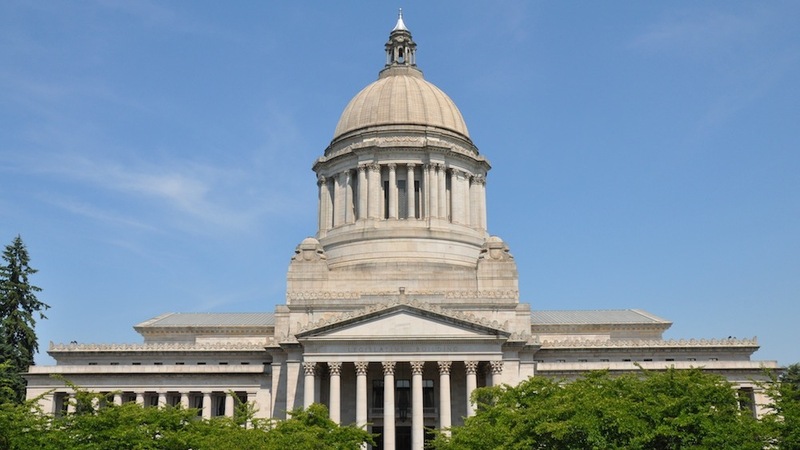 Your trusted, experienced Olympia Bankruptcy Lawyers with principal focus on Personal and Corporate Debt Relief and Bankruptcy. Estate Planning. Your future, your family! At Budsberg Law, we will help you protect your legacy and plan for the future. 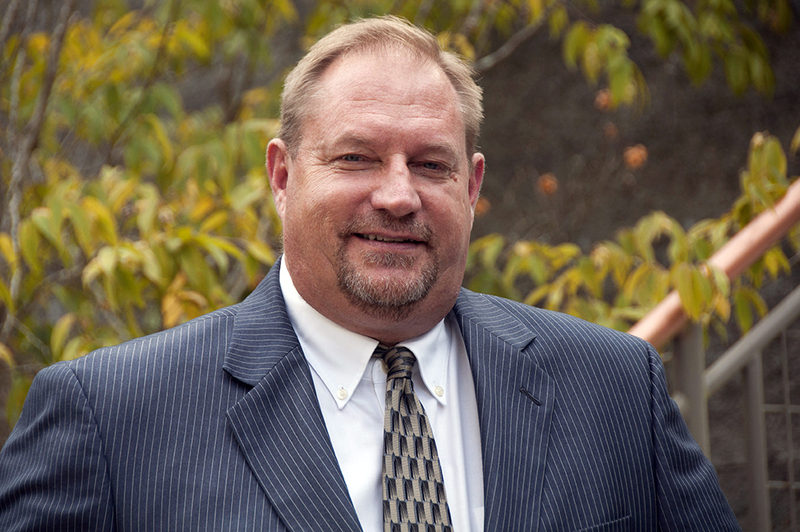 Experienced, trustworthy and local, your Olympia Estate Planning attorneys for everything related to Elder Law. 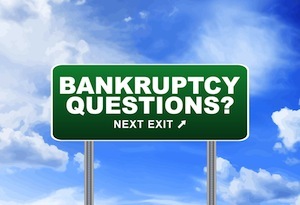 Considering Bankruptcy? Relief is just a phone call away. Financial stress? Phone calls from creditors? 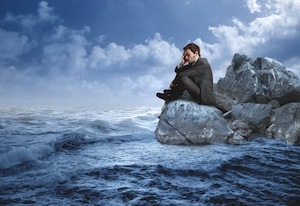 The fear of foreclosure? 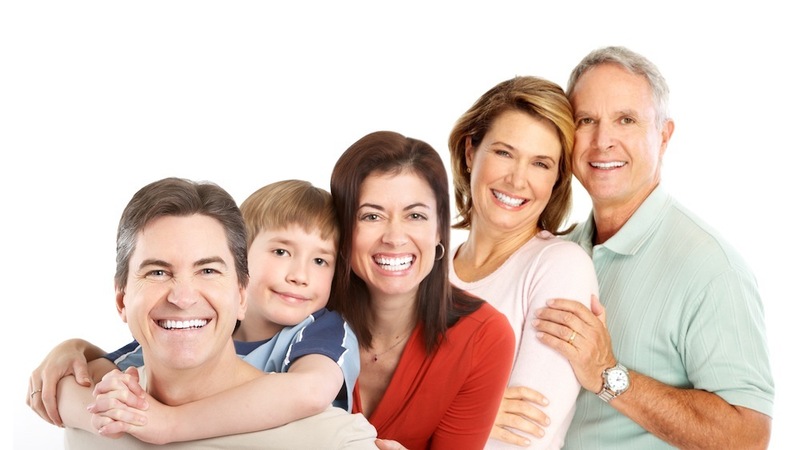 The relief provided by an properly managed bankruptcy can help get your family smiling again. Serving Olympia and vicinity for over 40 years. Our office is here to help. 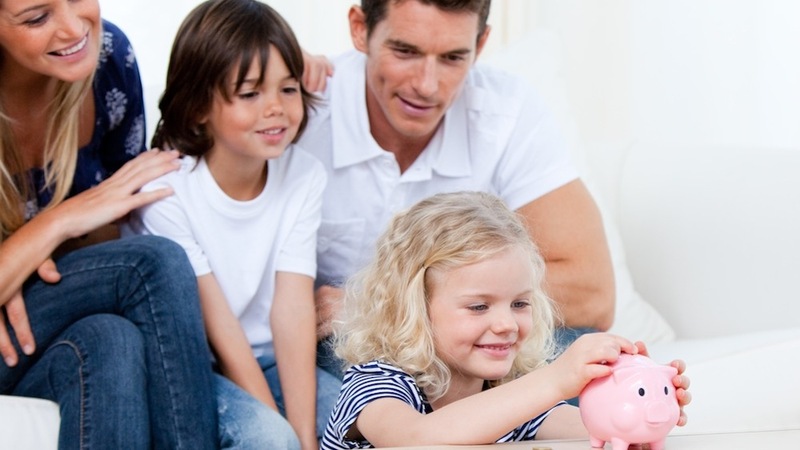 Whether Estate Planning, Debt Relief or Bankruptcy, get the peace of mind you need in legal financial matters. Give me a call today.